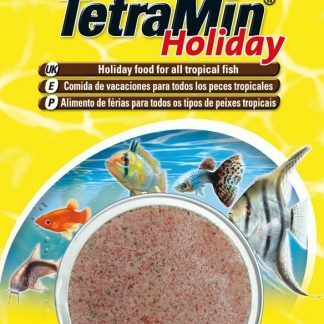 Tetra Holiday. 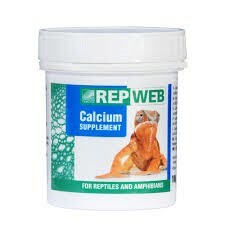 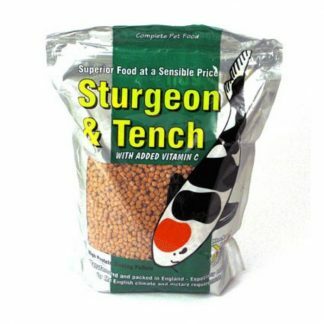 Gel feeding block for the best provision of fish during an absence for up to 14 days. 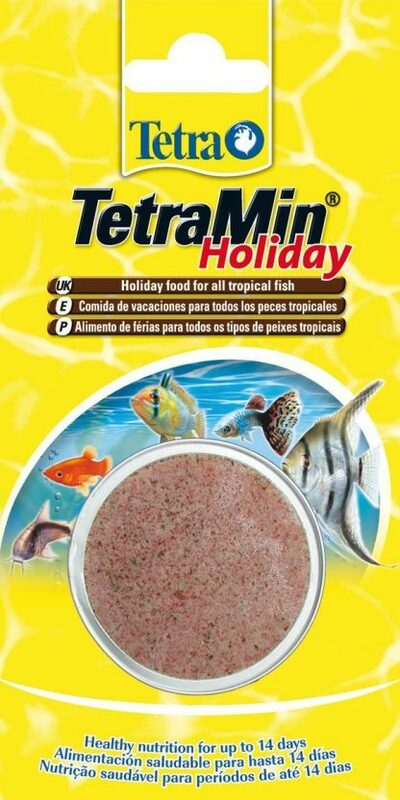 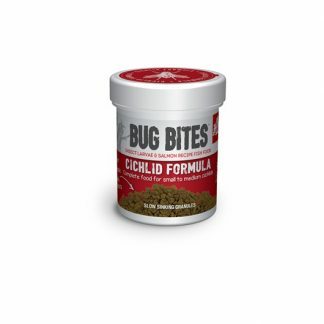 Healthy nutrition for up to 14 days Patented* feeding block with essential vitamins trace elements minerals and tasty daphnia The Tetra Holiday block is 100% edible Long term solid in the water without polluting the water Easy to dose Number of blocks depends on number and size of fish days of absence and aquarium size.